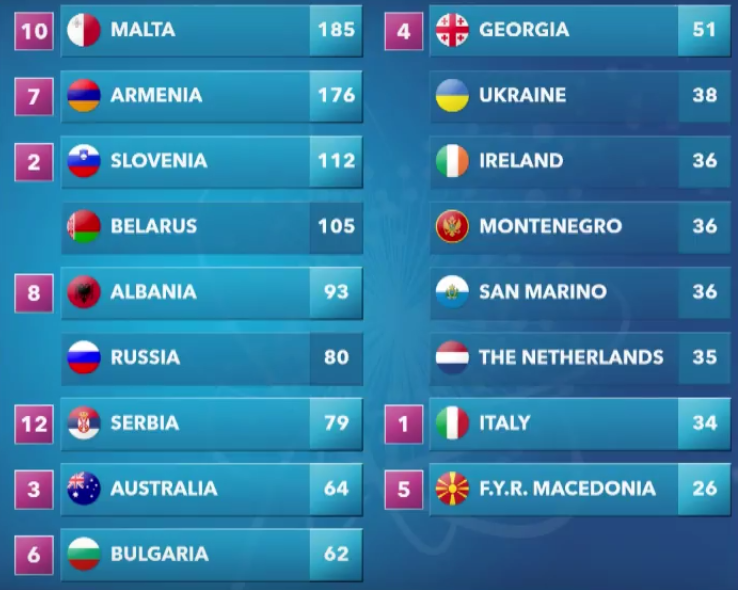 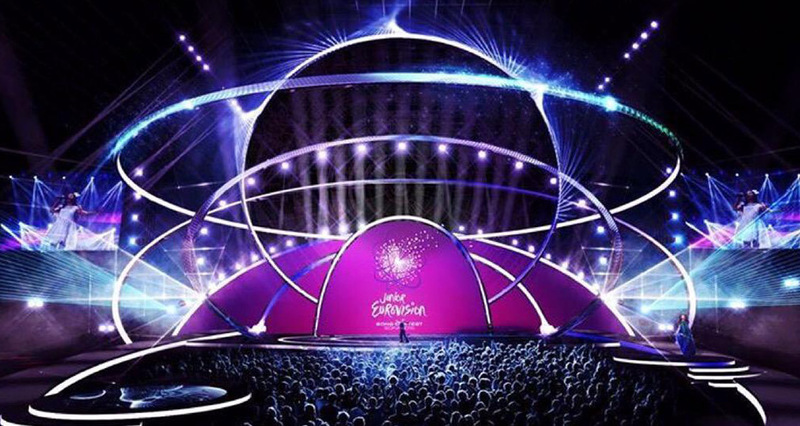 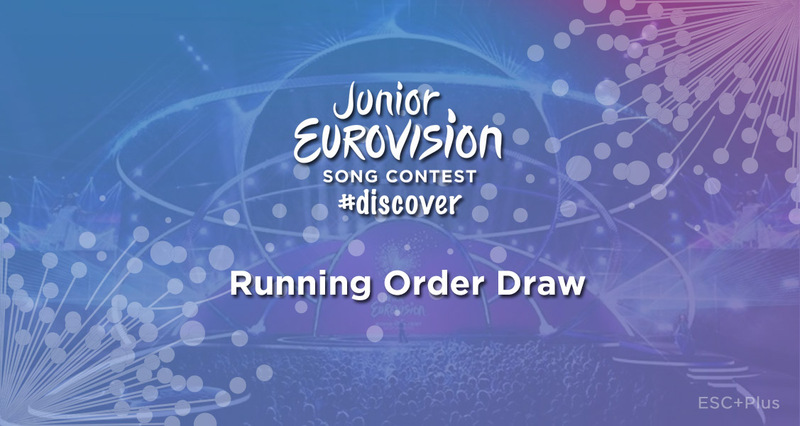 Complete running order for Junior Eurovision 2015 decided! 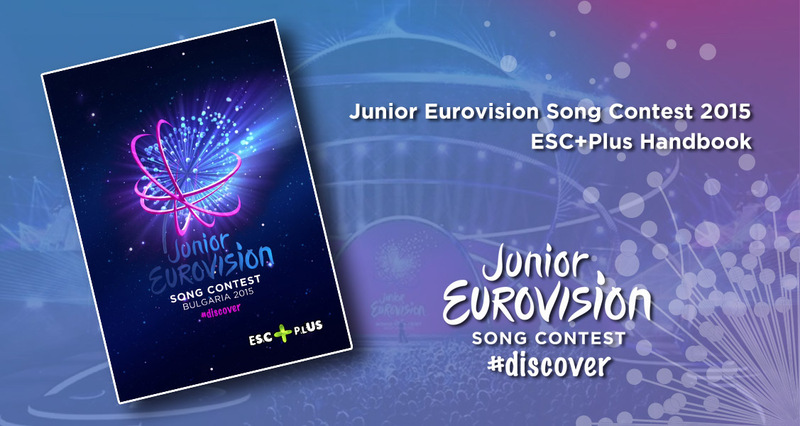 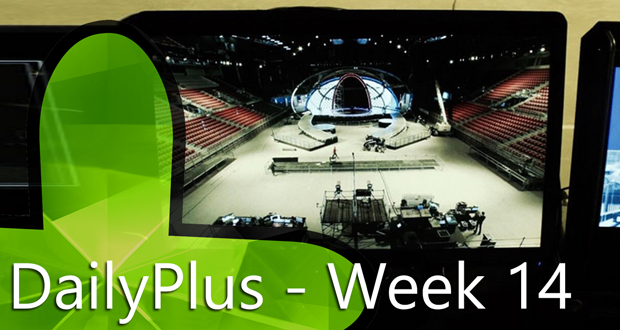 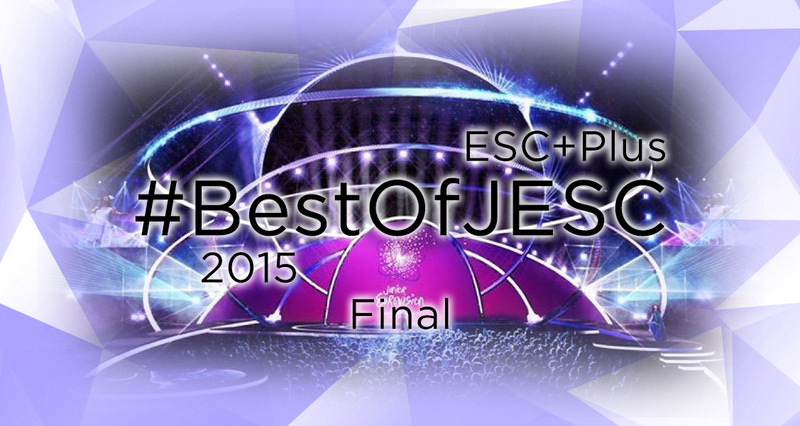 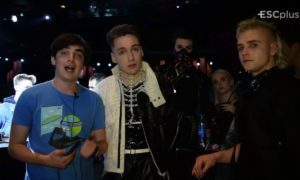 EXCLUSIVE: Download the ESC+Plus Junior Eurovision 2015 handbook! 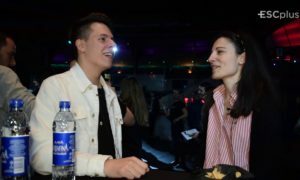 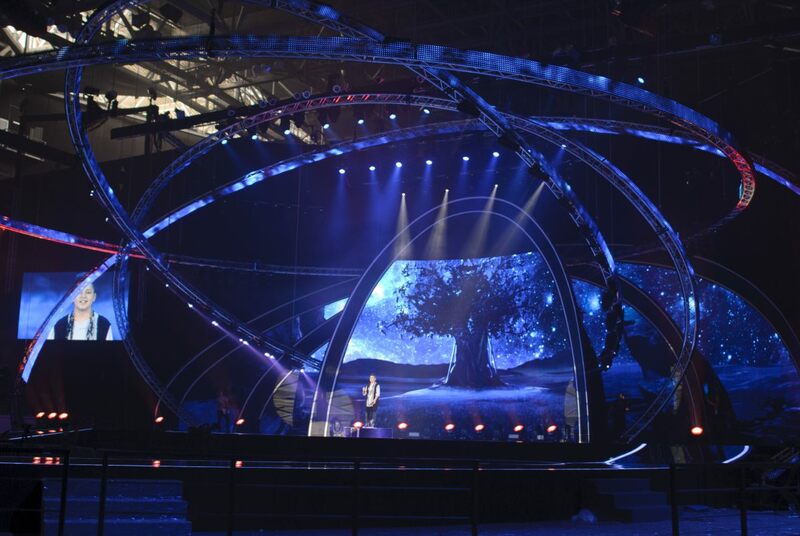 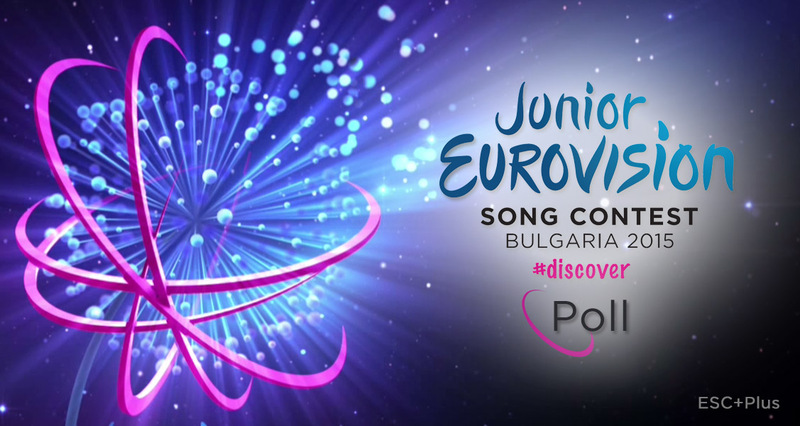 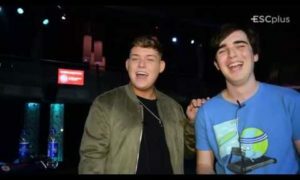 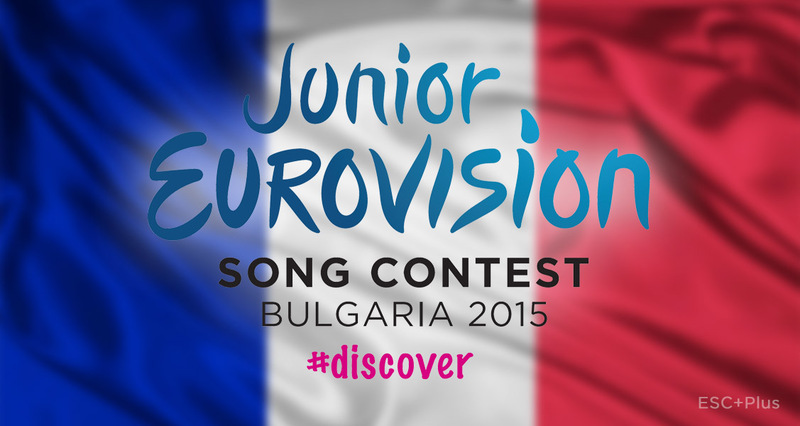 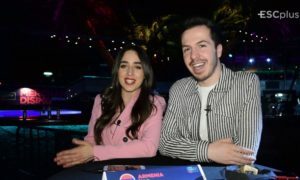 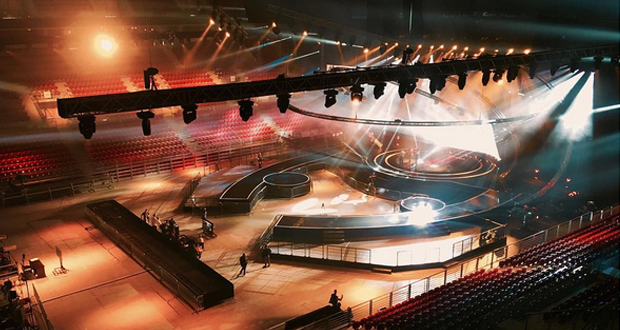 Junior Eurovision 2015 – Delegations arrive in Sofia, recording of #Discover takes place!